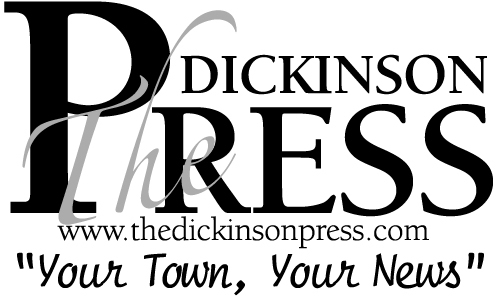 The daily Dickinson Press newspaper is cutting back its print edition to five days a week, Publisher Harvey Brock announced Thursday. “Change is never easy, but continuing to operate on yesterday’s model is no longer feasible,” Brock wrote in a message to readers. The Press is one of several North Dakota newspapers owned by Forum Communications Co. The changes, which start Feb. 28, include the addition of three or four USA Today pages to the Press. 1 Comment on "Forum-Owned Dickinson Press Cutting Back Print Edition"
Apparently right wing lunatic westerners in ND aren’t even buying Foolum communications garbage.